The Massachusetts Port Authority has secured an additional $35 million in grants from the federal government to help deliver its $350 million harbor expansion project in Boston, American Journal of Transport reports. That’s just one of a series of such projects, discussed in Panjiva’s research of Mar. 29 that are a response to expanding international trade as well as continued congestion at key ports. 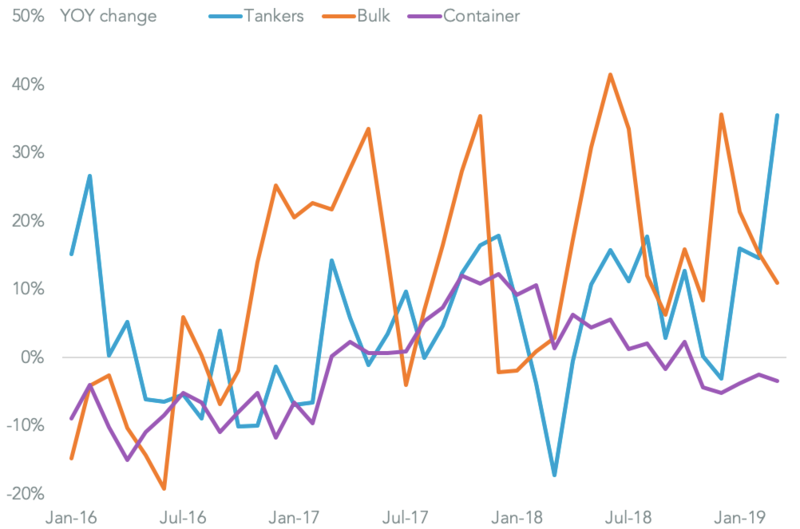 Panjiva analysis of official data shows Boston’s total container handling climbed 10.8% year over year in 2018 after an 8.1% annualized growth in the prior three years. 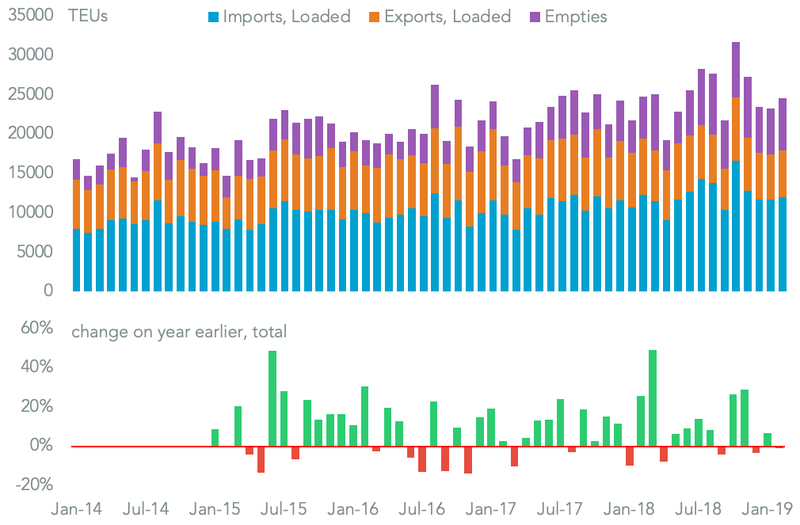 That’s been largely driven by a 12.8% surge in imports in 2018, though activity has slowed at the start of 2019. 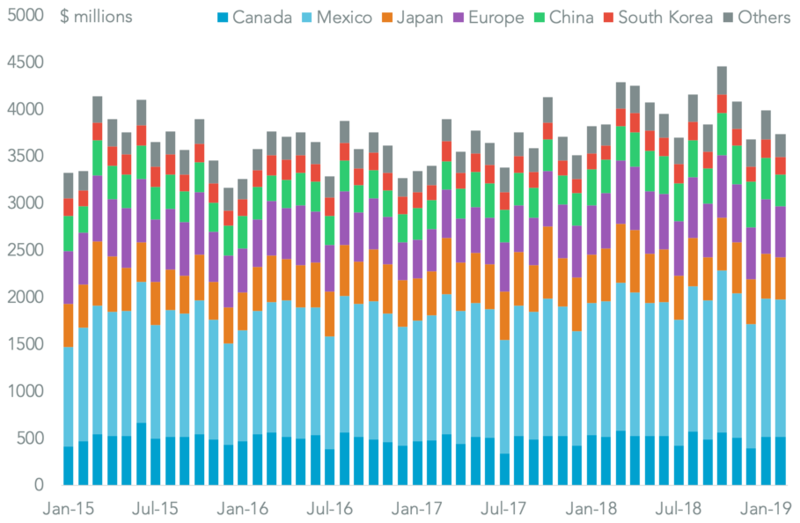 Much of the growth in inbound freight has come from second tier container-lines. 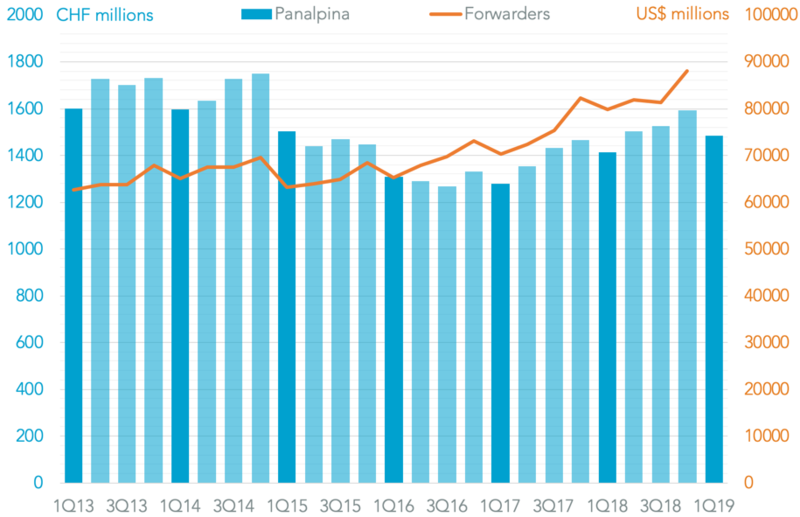 Panjiva data shows that inbound shipments by Hapag-Lloyd climbed 116.5% year over year in 2018, though that still left the liner in fourth place by scale. 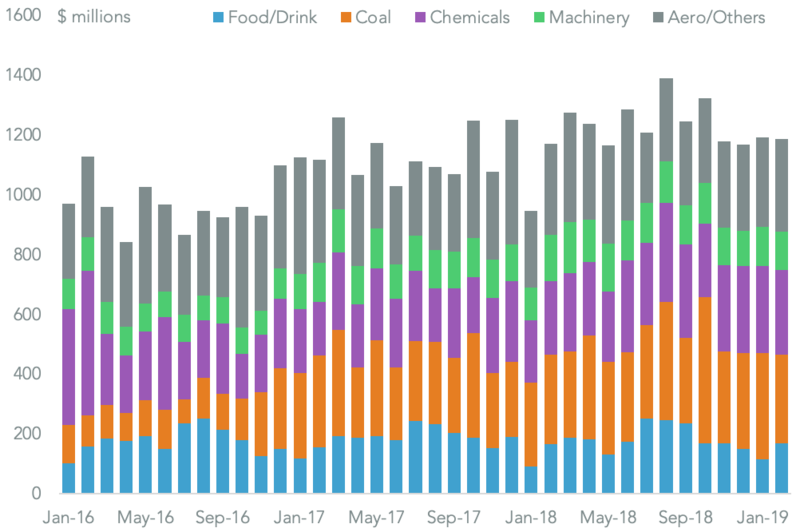 There was also a rapid growth in handling by Yang Ming, which rose 55.5%, and Evergreen which surged 43.9%. 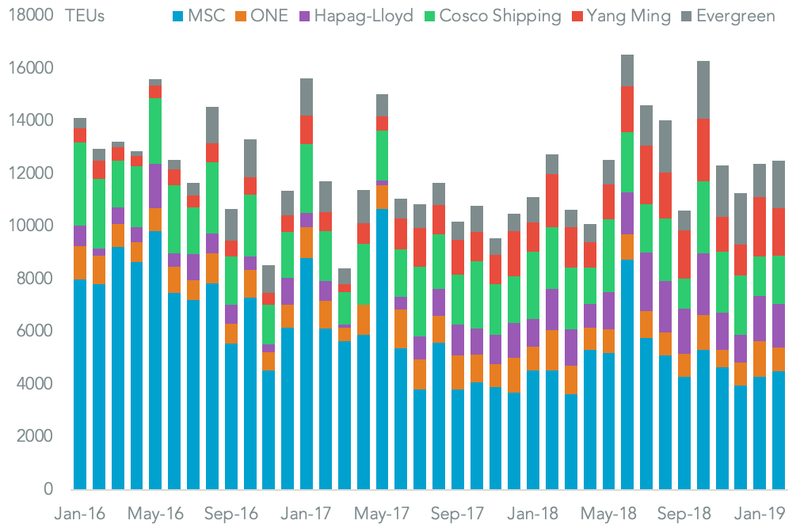 Those more than made up for a 9.4% drop in shipments by MSC – by far the largest liner serving the port – as well as an 8.6% slide in shipments by Ocean Network Express.